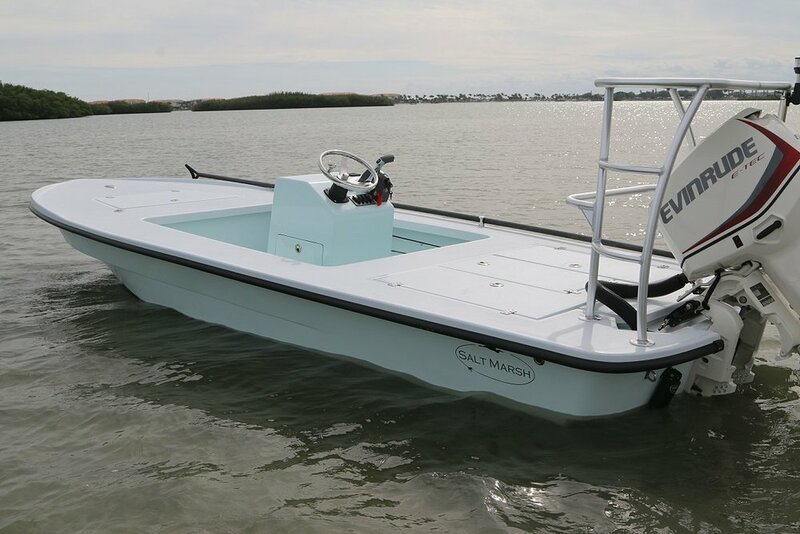 Just more of a great skiff! 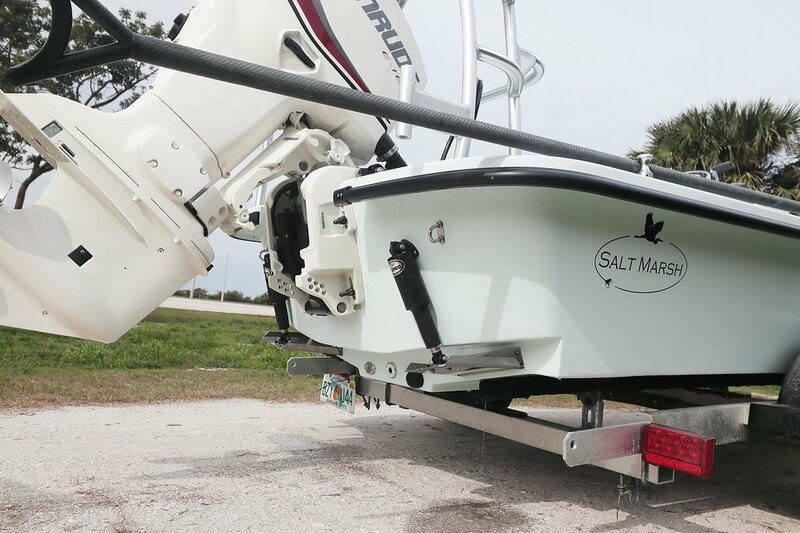 We've taken 2 years of experience with the Heron 16 along with a unique new transom design with a year of testing to produce an extraordinary large shallow water skiff.. 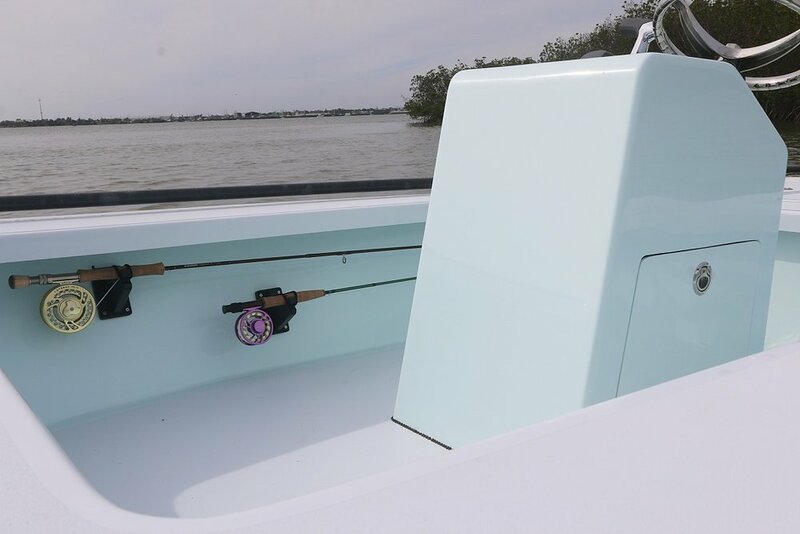 The Variable Radius Transom makes this skiff pole like a 17 footer and is super quiet. 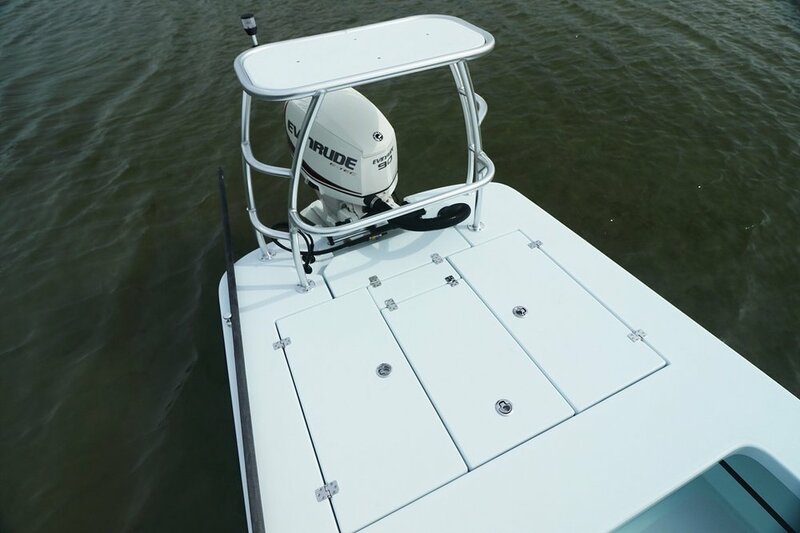 It deflects wave energy quietly. 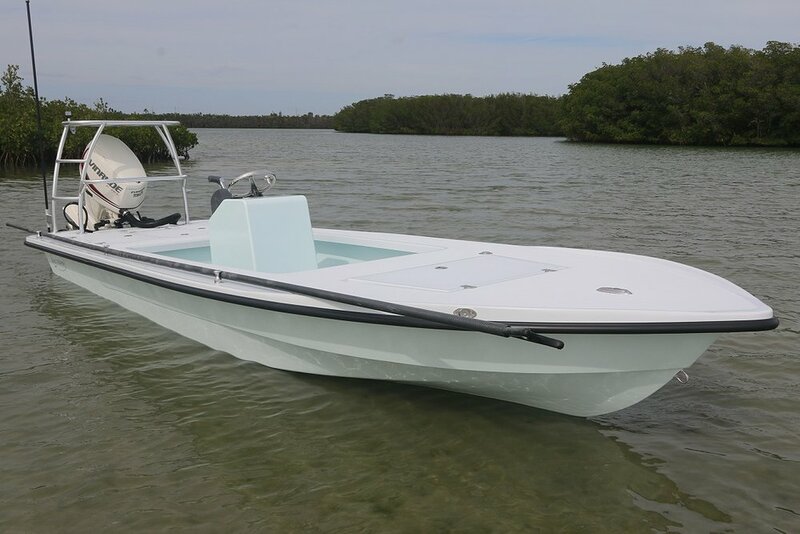 Its the first skiff with this design and can only be appreciated on the water.